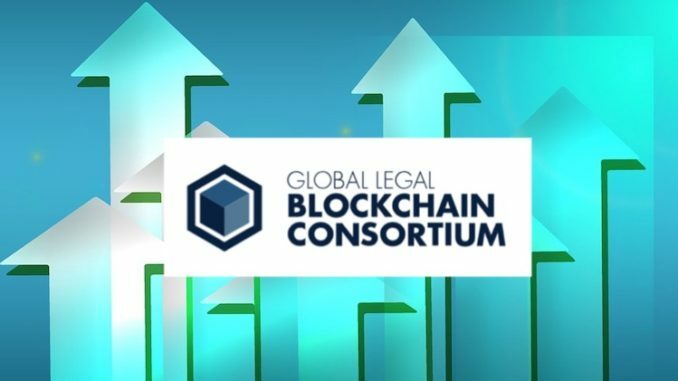 The Global Legal Blockchain Consortium (GLBC) is growing at an incredible rate, adding around 10 new members per month, and now reaching over 150 members. In mid-October, when it announced that Latham & Watkins had joined the group, the GLBC had 125 members. Such growth suggests that the appetite for the use of blockchain tech is very real among lawyers. The group’s rapid growth since it launched 15 months ago matters in two ways. First, if the GLBC had remained just a handful of members then it would have suggested lawyers were not genuinely that interested in blockchain tech, nor saw its potential use cases for clients – but the opposite has been the case. Does 150 leading law firms, corporates and law schools guarantee the transition of blockchain tech experiments into true global legal market adoption with a set of working norms to operate by? Nope. But, it certainly helps. Second, if we put aside for a moment the tech specifics, blockchain is essentially a means for people and organisations to work more efficiently and easily together, especially around issues such as proof of ID, ownership and transaction. In short, it’s a group activity. 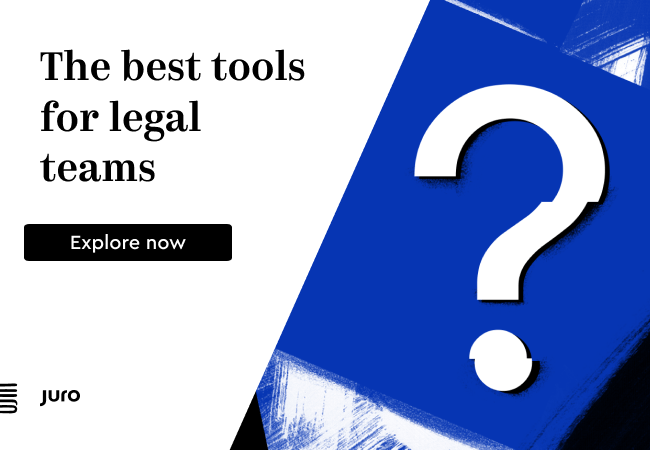 Without a sufficiently large number of law firms and their client bases getting involved there is little chance for this tech to truly get established. So again, the number of 150 in this case really matters. In fact, David Fisher, the driving force behind the GLBC estimates that it’s not just the largest legal sector blockchain consortium, but one of the largest blockchain consortia of any type in the world in terms of established entity members (as opposed to individual users). Fisher also told Artificial Lawyer that he believes that AI data analysis tools will be vital to the future development of legal blockchain tech. 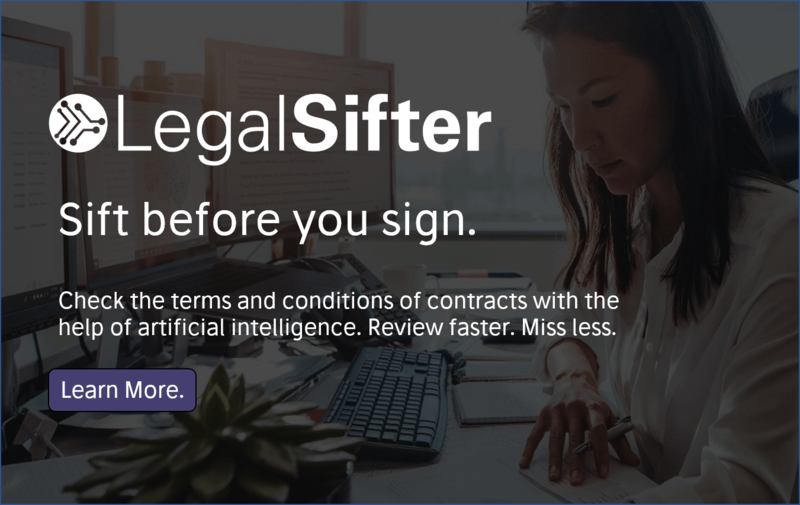 ‘We believe that AI and blockchain technologies will combine in powerful ways that render both technologies more impactful for the legal industry,’ he said. Interesting stuff. If you’d like to know more, then the GLBC invites you to come along to one of a series of events it’s holding around the world, with special New York and London meetings planned for January 2019. This GLBC briefing will feature the world premiere of a machine learning and blockchain technology integration to create ‘blockchain smart securities’ with the goal of adding trust, integrity, and computability to private company securities. This GLBC briefing will feature the world premiere of a machine learning and blockchain technology integration to create ‘blockchain smart real estate leases’ with the goal of adding trust, integrity, and computability to real estate contracts. This GLBC briefing will feature a primer from NetDocuments on the use of blockchain in the legal industry, including proof-of-concept demonstrations of legal-related blockchain solutions, as well as a discuss of BYU Law School’s Transaction Design Project and other broader trends at law schools impacting in blockchain adoption. This GLBC briefing will feature a complete overview of the GLBC and blockchain demonstration projects to date. [ P.S: The Global Legal Hackathon (GLH), the world’s largest legal tech innovation event, which is also organised by David Fisher, will take part in 2019.